Thieves made off with more than £2,000 worth of valuables after breaking into a house in Bishopbriggs. The break-in took place overnight between Saturday, July 29 and Sunday, July 30 at the house at Cloan Crescent in the town. 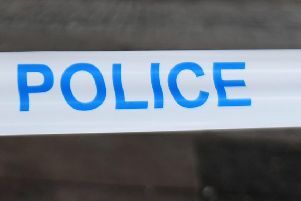 A police spokesperson at Kirkintilloch said the valuables included large items. Officers are appealing to anyone who was in the vicinity at the time and may have seen anything suspicious to call them on 101.